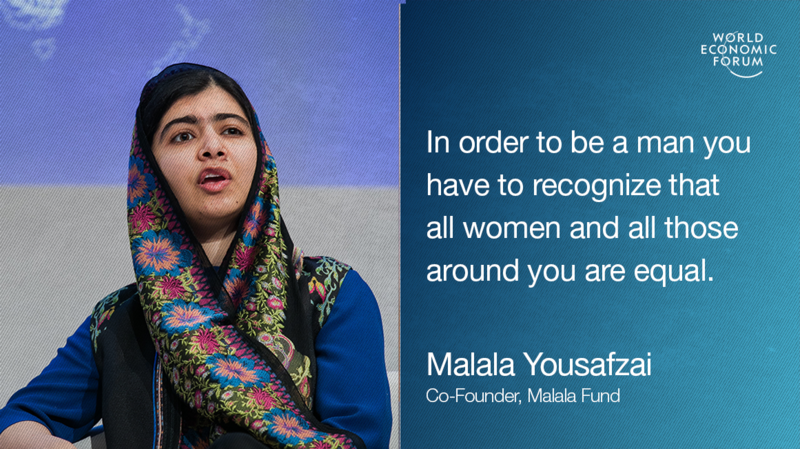 Five years ago, Malala Yousafzai was shot in the head by the Taliban in her native Pakistan for defying the ban against women going to school. Since then, she’s become the youngest person ever to be awarded the Nobel Peace Prize, written two books and earned a place to study at Oxford University. 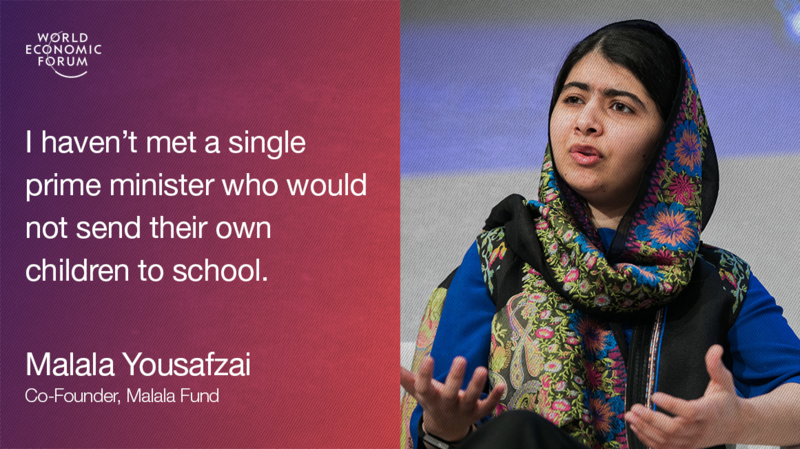 In January 2009, when Malala was just 11 years old, the Taliban announced that no girl was allowed to go to school. This was the moment when she realized that education “is about more than reading books and doing homework,” she said. “It’s about the empowerment of women, which the extremists realized before anyone else. We need more men to think and act like her own father, she said. Elsewhere during the session, Malala was reminded that she had once said that feminism was a tricky word. What changed?